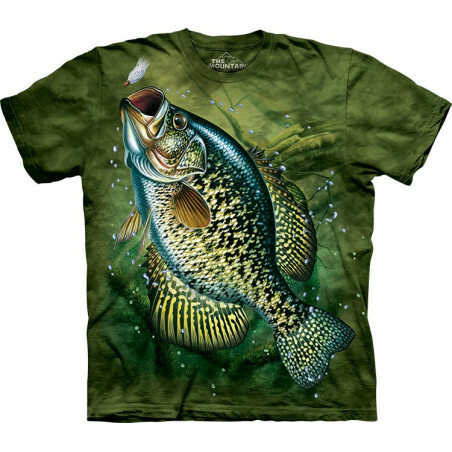 For all the fish lovers out there! 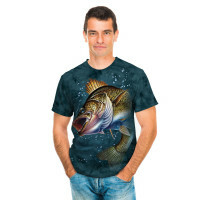 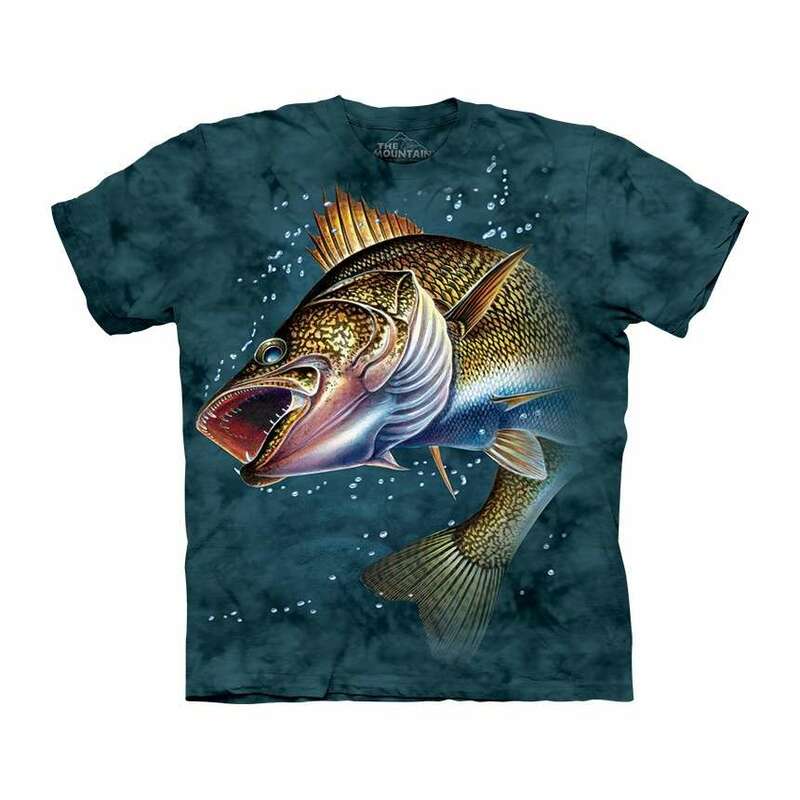 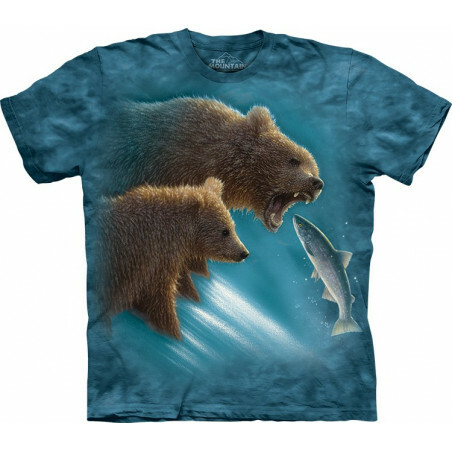 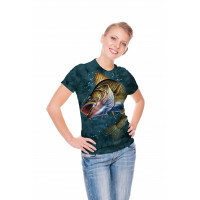 The Mountain offers you the eye-catching Walleye T-Shirt. 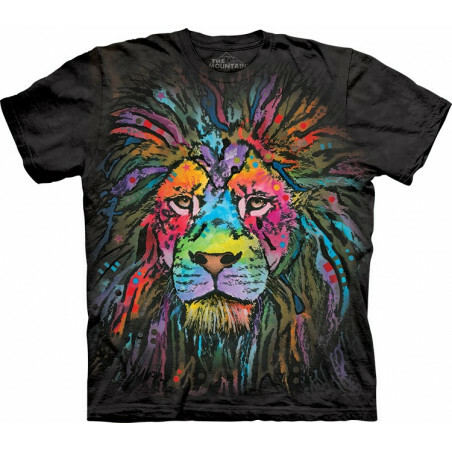 The pseudo 3D t-shirt is a masterpiece from the new collection 2016. 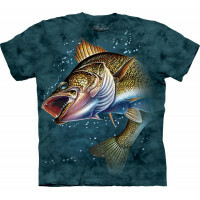 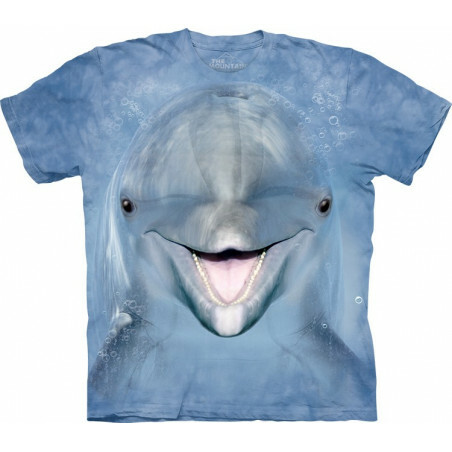 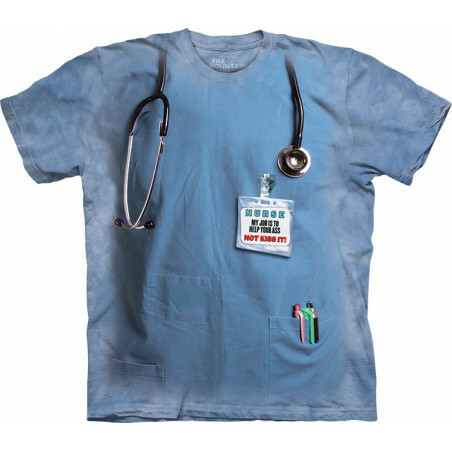 Comfortable to wear, the fish t-shirt is made from preshrunk 100% cotton and hand-dyed with eco-friendly inks in the USA. 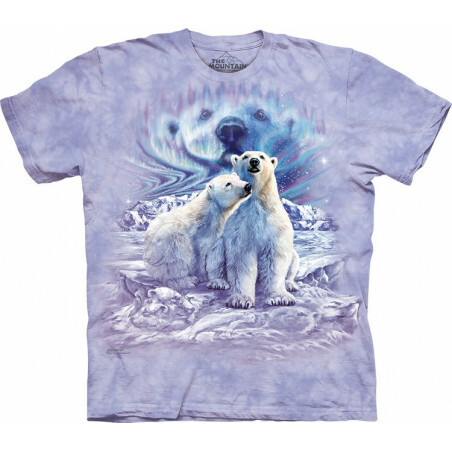 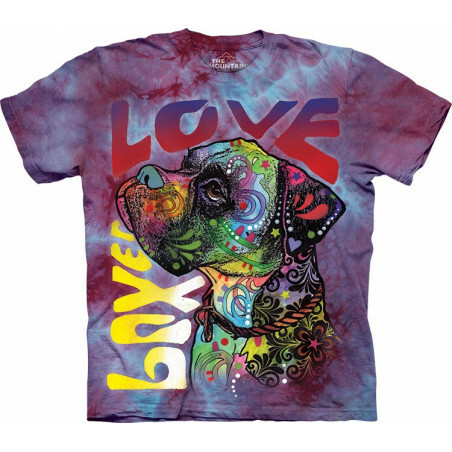 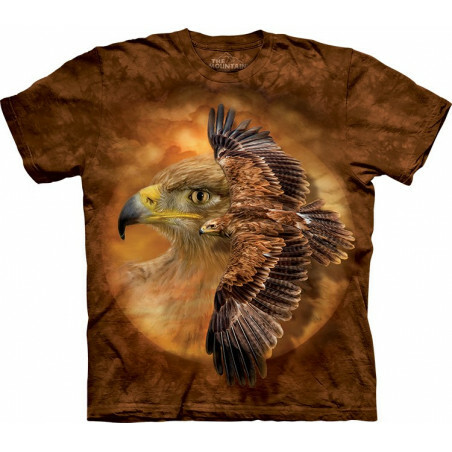 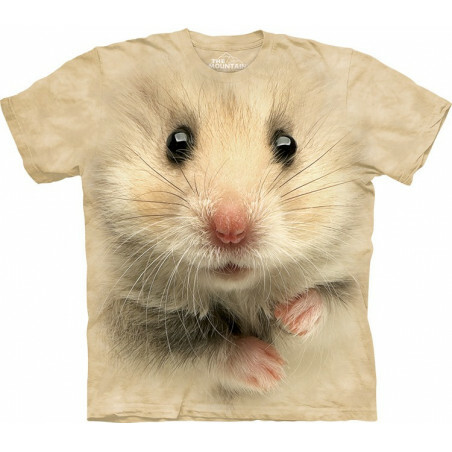 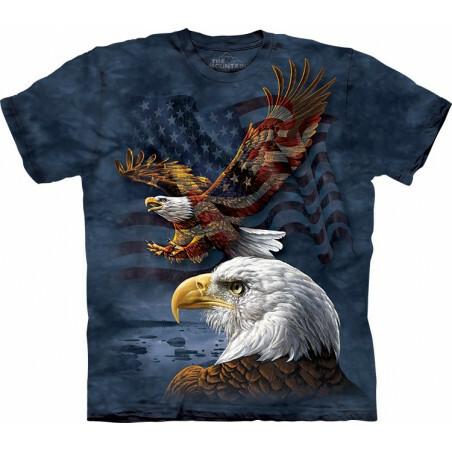 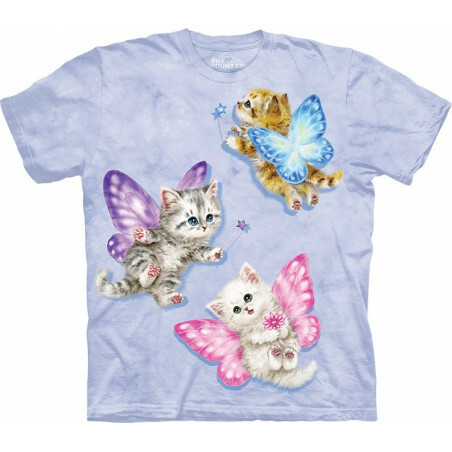 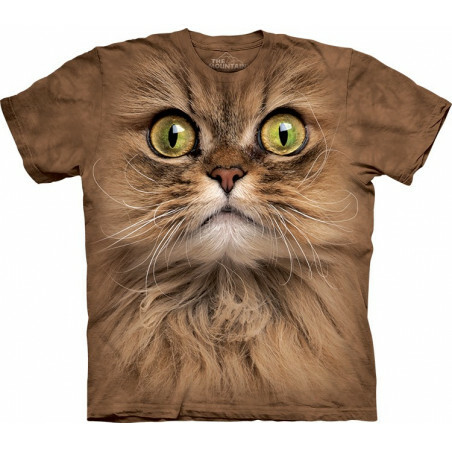 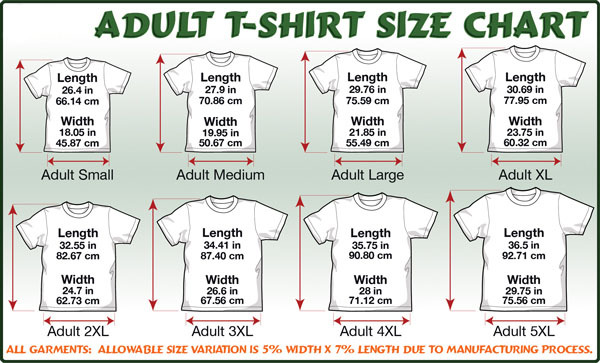 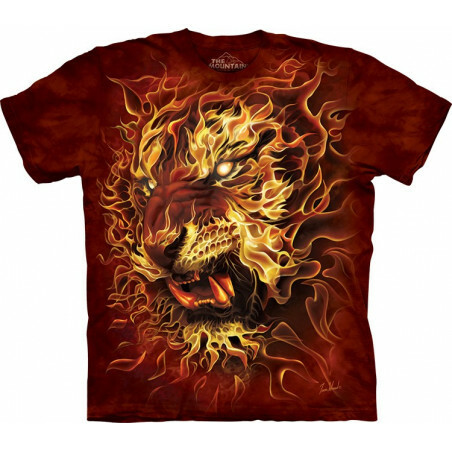 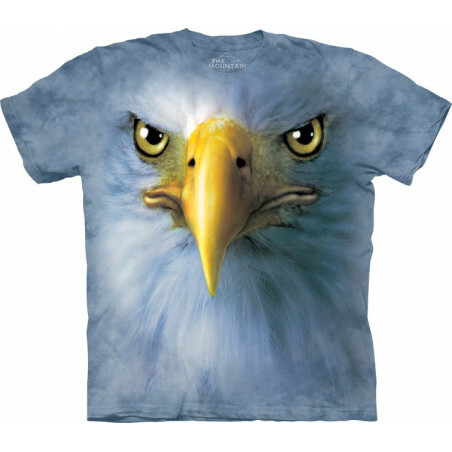 The animal t-shirt is an awesome gift for your family, friends or yourself. 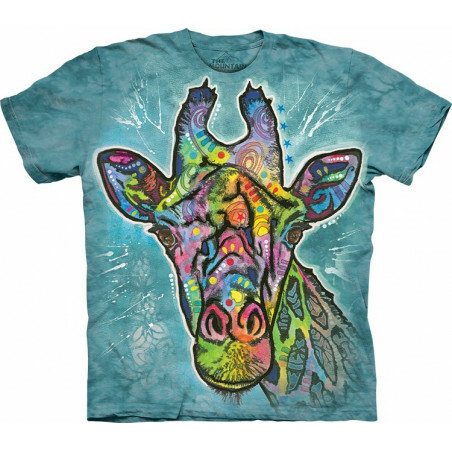 Get it at the clothingmonster.com!